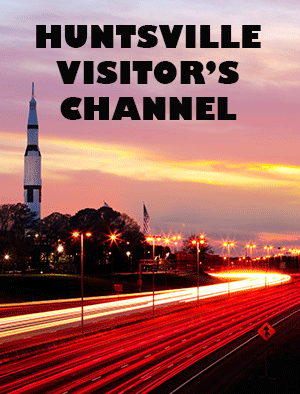 Since 2008, CityVision has been the publishing partner for The Greater Birmingham Convention & Visitors Bureau’s Official Travel Guide. 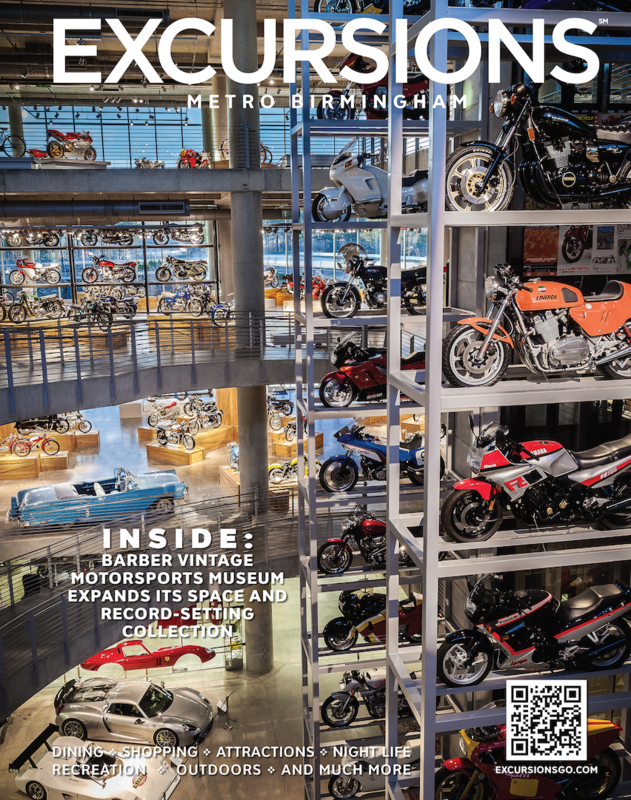 The digest-sized guide contains all of the information that visitors would need to know about the Greater Birmingham area including lodging options, dining, outdoors, night life, shopping, attractions, golf, art galleries, entertainment, antique shopping and much more. 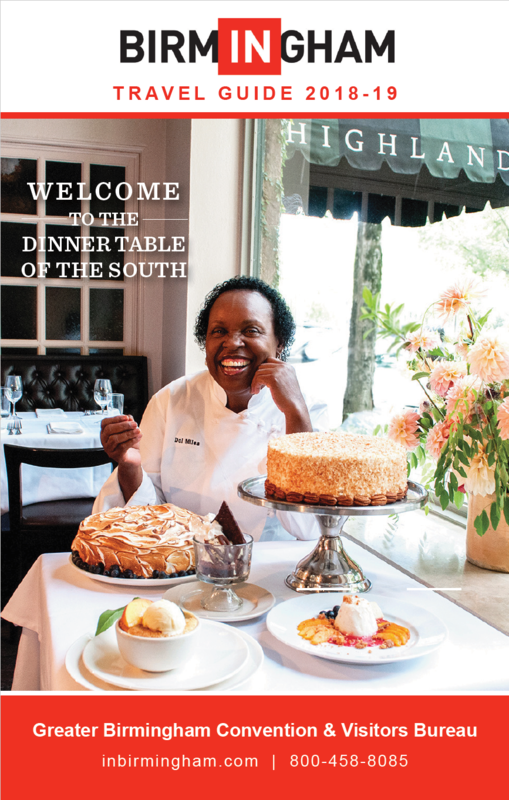 Printed twice yearly, CityVision produces Spring/Summer and Fall/Winter editions of the guide. 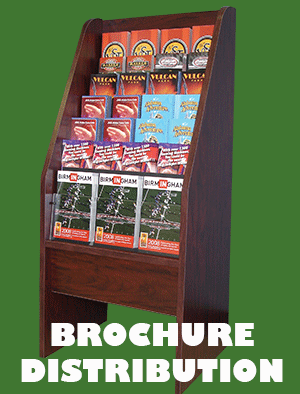 CityVision also distributes the majority of guides through its Brochure Distribution Network within Jefferson County. 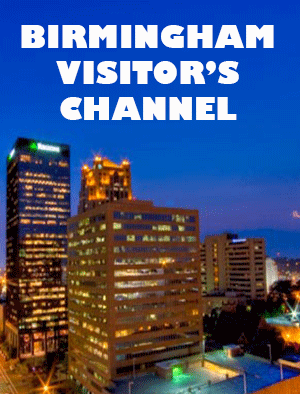 Thousands more are direct-mailed each year to those planning to visit Birmingham for business, leisure, conventions, events and family reunions. Thousands more view the guide online at inbirmingham.com, isssuu.com and cityvision.tv. Advertising space is sold in January and August of each year. Contact Brent Boyd at (205) 595-0809 for distribution and advertising information.